Quality care to optimize your total body health. 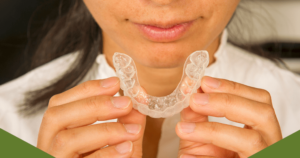 Personalized Invisalign treatment for any smile. Open early mornings, evenings, and Saturdays. Personalized dentistry with a gentle touch. Watch our video to learn more about us. 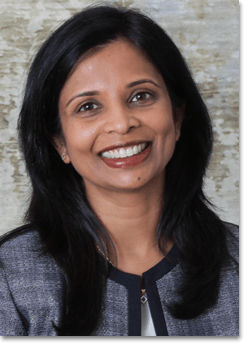 Your Issaquah dentist, Dr. Madhuri Vanama, is dedicated to providing the highest-quality, state-of-the-art dental care. We treat each patient as an individual with customized treatment plans, using an oral systemic approach. But hurry! These special offers are only available for a limited time. Get a straight smile at an affordable price! 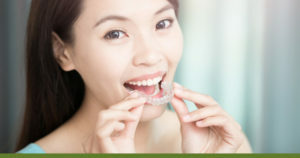 We offer this orthodontic service for teens and adults. For new or existing patients who qualify. Families can win a gift card! Get a $100 gift card or $50 gift card from either Costco, Target, or Dental Dollars. For new patients only with exam, x-rays & cleaning. Limit 2 cards per family. Claim Your Gift Card Today! 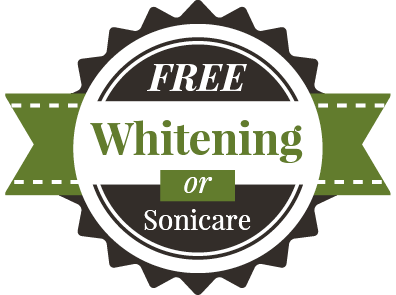 Receive your choice of take-home bleaching trays or Sonicare® toothbrush. For new patients age 18+ years only. Valid after an exam, x-rays, and cleaning. 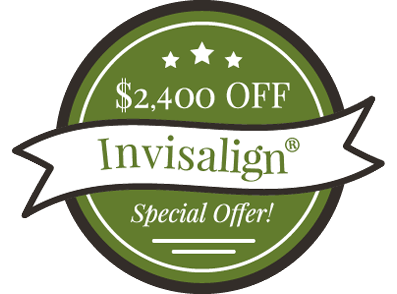 Dental specials are only available until 06/30/19. All promotions are subject to availability. Your Issaquah dentist looking out for your overall health. Dr. Maduri Vanama has a holistic philosophy to encompass all aspects of health, function, and beauty in dentistry. 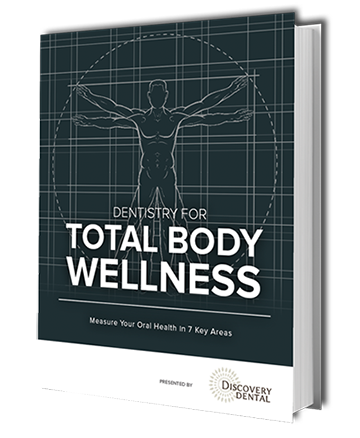 This is done by focusing on your overall health – not just your dental health. When you schedule a consultation with Dr. Vanama, expect a personalized a customized treatment plan that will give you a beautiful, healthy smile while improving your overall health. ‘‘ I believe that dentistry is more than just fixing teeth; it is putting overall health as the priority and building function and beauty from there." Embraces a new approach to dentistry being accepted worldwide, oral systemic health. 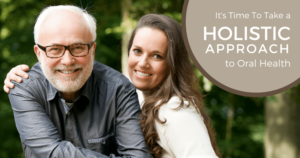 Offers a wide range of services for the entire family, including family dentistry, dental implants, and Invisalign. What Are Issaquah Patients Saying? Let them tell you about their Invisalign experience. Watch their videos. We offer a large range of affordable dental procedures when compared with other Issaquah dentists. We also specialize in a variety of dental procedures for children, making it a great place us a leading choice for Pediatric dentistry in Issaquah. We use the latest and gentlest technology available in dentistry. Also, we have a relaxing office atmosphere to help make you feel at home while you are visiting us. 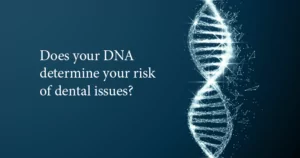 Dr. Vanama embraces the connection that exists between dental and overall health. 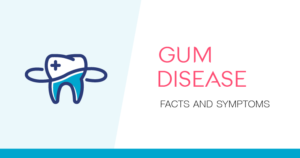 Oral systemic health recognizes the connection that exists between dental health and overall health. Many diseases display oral systems only your dentist will notice. 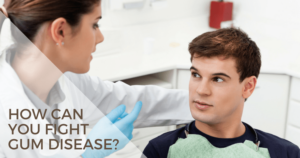 Taking an oral systemic approach to dentistry can mean the prevention and early detection of oral and other diseases like heart disease, diabetes, and Alzheimer’s disease. Read our blog posts and see how you can protect your smile and overall health! 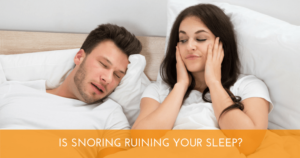 If You Snore You May Have Sleep Apnea! 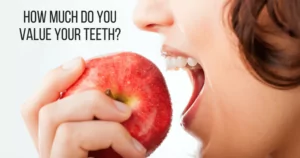 Bite Disease: Your Teeth Are Not Just There Just For Looks! We know you will immediately notice the difference in the way you are taken care of. We make sure you feel comfortable at Discovery Dental. Start your dental journey today! PS: Ask us about our special offers!